Excellence in Design Awards- Submissions accepted through August 20th! Click here to Submit a project and for more details! 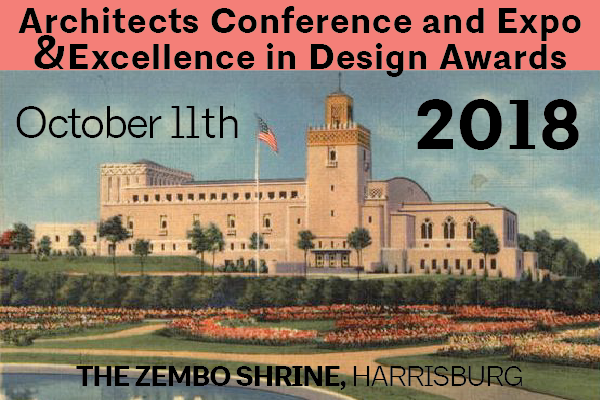 AIA Central Pennsylvania’s annual event held in conjunction with the chapter’s Design Awards presentation will be held at The Zembo Shrine in Harrisburg, PA. Built in 1928-29, the Zembo Shrine was designed in the Moorish Revival style, with flourishes of Art Deco, by noted local architect Charles Howard Lloyd. The Shriners selected Lloyd’s design following a heated competition involving some of Harrisburg’s best-known architects. A cavernous stone-and-masonry building, its unique design features include rooms full of dazzling, imported tiles, a large auditorium, and a 120-foot minaret. The day’s agenda features two (2) continuing education learning sessions, A tour of the Zembo Shrine, and a vendor exhibit; wrapping up with our Design Awards Presentation in the evening. Please keep a lookout for event updates and more information to follow in the coming months! It’s that time of year again for the annual AIA Central Pennsylvania Expo and Design Awards. We will be planning around the same format as last year’s event. Please check out the schedule below. Updates to the CEU sessions will be provided when available. R. J. Fisher & Associates, Inc.
Lancaster County Code Association is hosting courses to educate architects on the newly adopted 2015 Codes. Click here to register online or click the links above to register by mail. 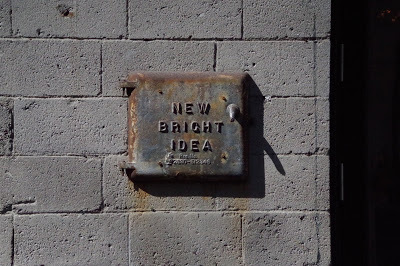 We would like, as design professionals, for anyone else interpreting our Construction Documents to ask us our intent if there is any confusion, but that doesn’t always happen either. While it is more complicated than can be described with this single sentence, a general rule in the profession is: in the case of difference between Drawings and Specifications, the Specification shall govern. Read on to discover the power of words. AIA Central Pennsylvania is looking for your feedback on a restructuring opportunity! AIA Central PA wants to hear from you. Take a moment to review our FAQ document on component restructuring. The purpose of this document is to inform our members of the national member-driven effort to reposition-realign-restructure AIA from the national, state and local level – focused on bringing value to the members and furthering the profession of architecture. The current leadership is currently in an exploratory phase with the idea of this opportunity and is seeking to gather information and solicit member input on this topic. Darius Hopkins was raised in what he described as a low-income community in York. When he was thinking about his career goals, he considered the best ways he could give back to where he grew up. “I came to the conclusion that the issues that plague low-income communities are the way they live, and I thought to myself that I could fix the way people live to make it a better place,” he said. So Hopkins decided he would pursue architecture. 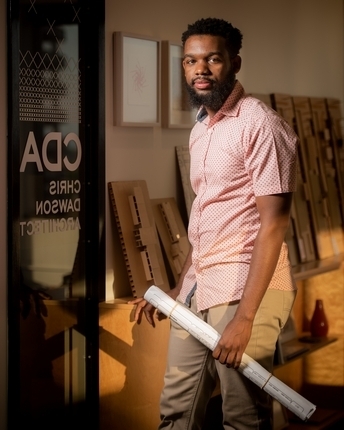 In May, fresh out of Penn State’s architectural school with a bachelor’s degree, Hopkins, 23, accepted a job with Harrisburg firm Chris Dawson Architect. 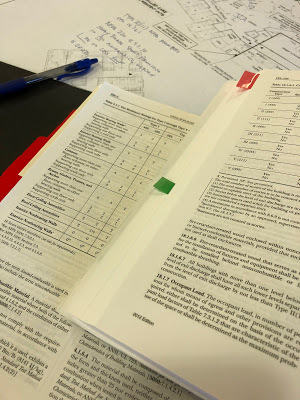 As a graduate architect working at a firm, Hopkins will gain the necessary hours required for anyone pursuing an architectural license, which he hopes to obtain. He also plans to go back to school in the next few years for a master’s degree. Ultimately, Hopkins hopes to open his own firm to focus on building affordable housing that supports and uplifts underprivileged communities, a demographic that is not readily prioritized in private development and architectural plans. As the 19th century was waning, C. Emlen Urban’s architectural career was waxing. In 1898, at the age of 35, Urban was commissioned to design what many of his admirers consider to be his high-water mark — the Watt & Shand building. If not his crowning achievement, it is certainly the most recognizable and prestigious public building in downtown Lancaster. 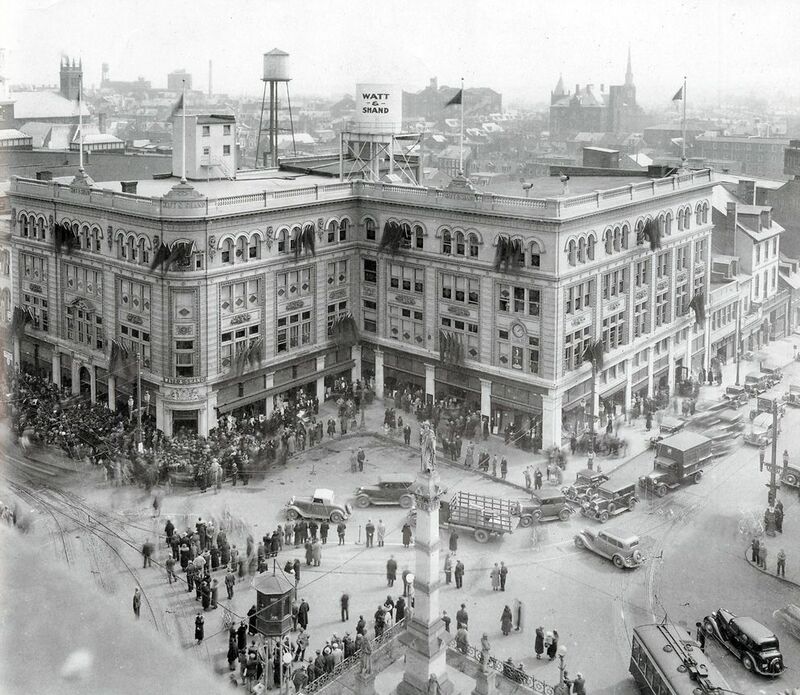 After Urban successfully completed the personal residence for mercantilist Peter T. Watt in 1896, Watt and his business partner, James Shand, challenged the young Urban to further elevate their position in the retail community and bring the department store into the 20th century. Click here to see the complete list of 2018 Top 50 Fasted Growing Companies. Architecture is Art!– CDA believes Architecture is Art! Come to see the Exhibit at 3rd in the Burg until August 17th. Intertek Seminar- Don’t Hide Behind Your Facade: Ensuring the Performance of your Building Envelope- Earn 2 LU/HSWs!